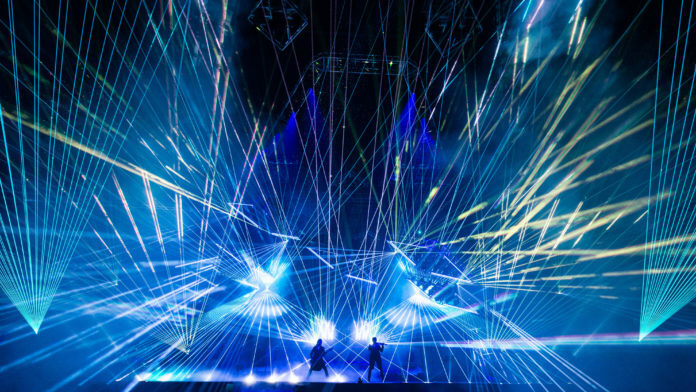 The dazzling sights and sounds of the Trans-Siberian Orchestra return to Oklahoma City with its winter tour, The Ghosts of Christmas Eve. In this musical experience, a young runaway takes refuge in an abandoned theater on Christmas Eve and is visited by ghostly visions from the theater’s past. Magical storytelling at its finest, The Ghosts of Christmas Eve promises spellbinding music and holiday cheer for all ages.  Catch the presentation at the Chesapeake Energy Arena on Dec. 5. For ticket prices and information, visit trans-siberian.com or chesapeakearena.com.